After seeing it for a few minutes during the Unpacked event in a brief demonstration and then in a slightly more in-depth video, Samsung's first folding device returns under the camera. This time, the video portrays the Galaxy Fold being unlocked from AT&T. 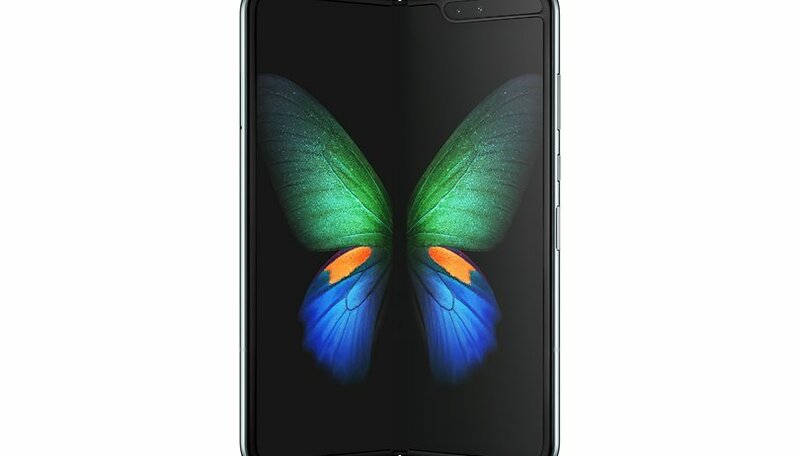 Samsung presented the Galaxy Fold on February 20 during its traditional Unpacked event earlier this year. During the demonstration, the South Korean giant showed some of the potential of the device but never offered anyone (including journalists) the chance to prove it, contrary to what Huawei did after making its Mate X official. To remedy this, a few days after the event, Samsung shared a much more in-depth hands-on video showing the device's enhanced features and capabilities, including increased productivity with the help of a larger display, the six cameras, or the ability to open and manage three applications simultaneously. However, after several weeks of total silence (if not a timid appearance behind a glass case at the MWC 2019), the time has finally come to see an amateur video showing the famous folding device as it is unlocked. The clip would have been shot in Vietnam, where Samsung has several production facilities for its smartphones. From the video, you can see many more details of the device, including the fold in the center of the internal display that remains well evident even when it is fully extended. However, we have no idea whether this is the final device that will be on sale next month, or just a prototype. Only time and a thorough test will help us to better understand all the secrets that the Galaxy Fold still hides. What do you think about the Galaxy Fold and folding smartphones in general?